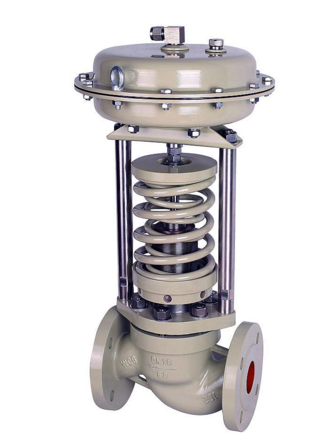 Product categories of Balanced Valve, we are specialized manufacturers from China, Balanced Valve, Dynamic Balancing Valve suppliers/factory, wholesale high-quality products of Self Operated Balancing Valve R & D and manufacturing, we have the perfect after-sales service and technical support. Look forward to your cooperation! Number lock balance valve suitable for all types of liquids pipeline system, is an ideal new type energy-saving valve. The valve has digital scale figures, can be directly transferred to any location and can be locked. The valves are mainly used in industrial and civil buildings heating pipe system.